Oceanfront in the Lighthouse Condo association, this 3 bedroom, 1 bath free-standing unit is being offered at 534,900 and includes some rental income too! Light and bright contemporary interior, open kitchen/living/dining area with fantastic views of Cape Cod Bay. Stretch out in the sun on the waterside deck and take in the sights and sounds of summer from the comfort of your beach chair. Subject to summer Rentals, property being sold furnished. Listing provided courtesy of Deborah A Gabes of Beach Realty. 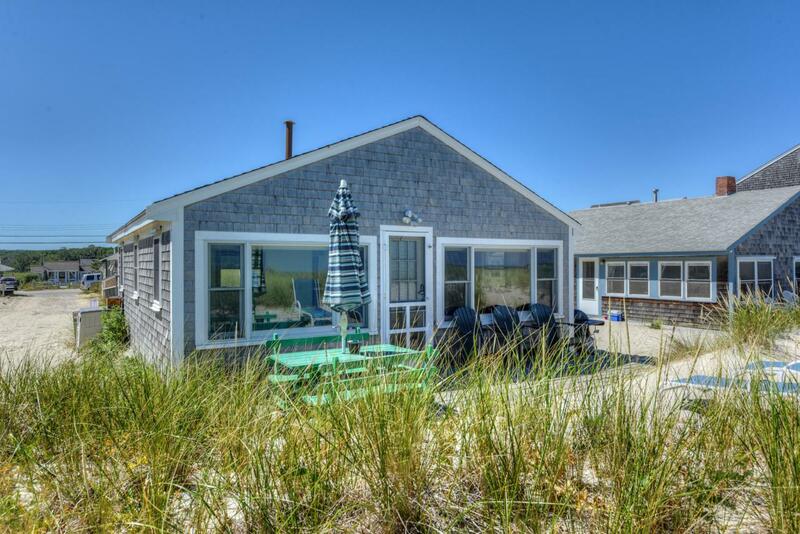 © 2019 Cape Cod & Islands Multiple Listing Service, Inc. All rights reserved. IDX information is provided exclusively for consumers' personal, non-commercial use and may not be used for any purpose other than to identify prospective properties consumers may be interested in purchasing. Information is deemed reliable but is not guaranteed accurate by the MLS or Bayside Realty Consultants. Data last updated: 2019-04-19T22:25:52.123.